While visiting my parents one holiday, I saw a woman with a huge curly puff - I mean it was gigantic. Of course I couldn't help but stare in awe, but my expression changed as we both proceeded onto the elevator. My back view of her puff changed to a side view and all I could see were missing edges. Her puff was beautiful and full but her edges were thin and almost nonexistent. There are many traditions and routines in the black community that contribute to thinning edges and if you're looking to regrow your edges, here are some tips. 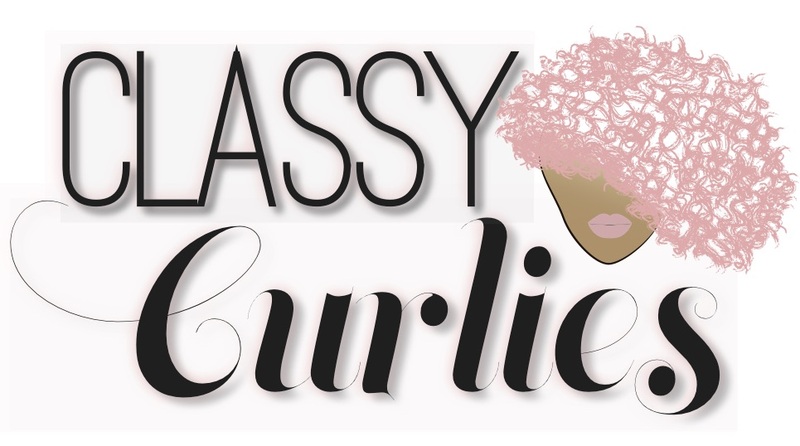 - Avoid hair styles that cause tension at the hairline (puffs, box braids, senegalese twists, ponytails, etc.) This doesn't mean you can't wear these styles - just limit the amount of time you wear them. You can learn more about this here. 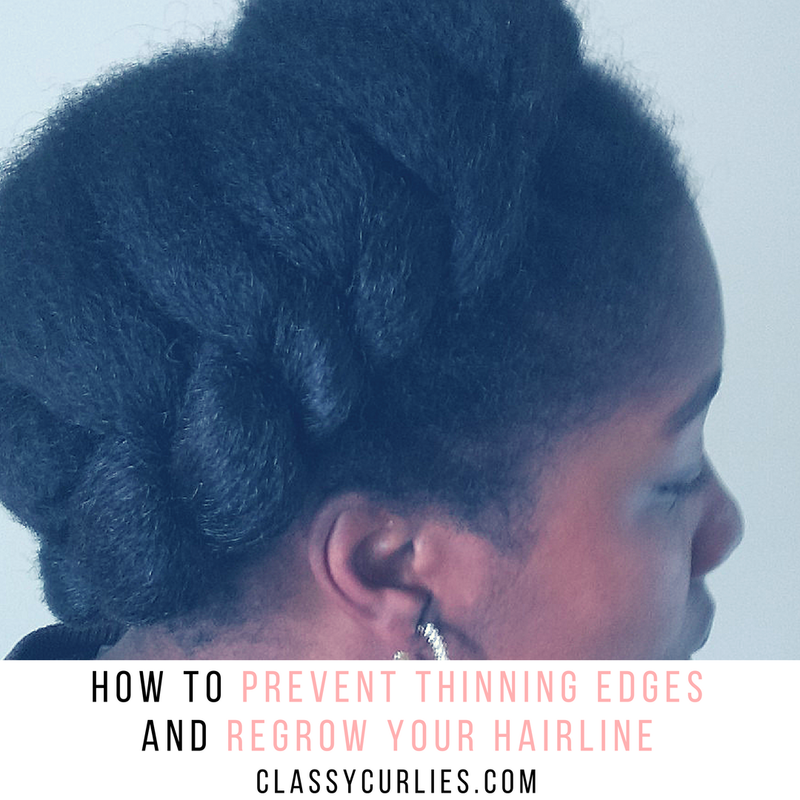 - Don't forget to moisturize your edges: Often times we concentrate so much on moisturizing the crown and ends of our hair that we forget about our hairline. Apply a light moisturizer and an oil a few times a week. - Ditch the brush: In the black community we have the tradition of brushing our edges multiple times to "lay them down." In reality we are putting too much stress on this area, which causes them to break off. Get rid of the brush and use your fingers to style. - Protecting your hair at night is crucial to retaining curly hair length, but be sure to choose your night time wrap wisely. Some bonnets and headscarfs and cause damage to your hairline if tied too tightly or if they are made out of drying material like cotton. Opt for satin and silk wraps. - Drink plenty of water. Your hair's health reflects your body's moisture levels. - Spray a small amount of water to the hairline and follow up with castor oil or Jamaican black castor oil three to four times per week. Got a question? 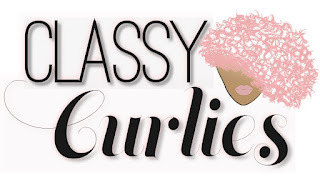 Shoot me an email at ClassyCurlies@gmail.com.